Dr Helen Boyle in 1939. Photo from here. Co-founder of the now ubiquitous mental health charity – Mind – and the first female mental health GP on the ward at the Royal Sussex County Hospital, Dr. Helen Boyle would pioneer leading psychiatric treatments and the process of diagnosis that would help thousands of women. She would eventually lead as the first woman president of what would become the Royal College of Psychiatrists – formerly known as the Medico-Psychological Association. The NHS still use the very same building she worked in. Constance Black, translating machine. Photo from here. Tolstoy, Dostoyevsky, Chekhov – all household names now, but it was the unremitting scholarly efforts of Constance Black that introduced them to the English-speaking world. She spent her life translating the notoriously difficult Russian language of these literary giants that would result in an elephantine 71 volumes of Russian books – a priceless gift to posterity. Many translations are still reprinted to this day. 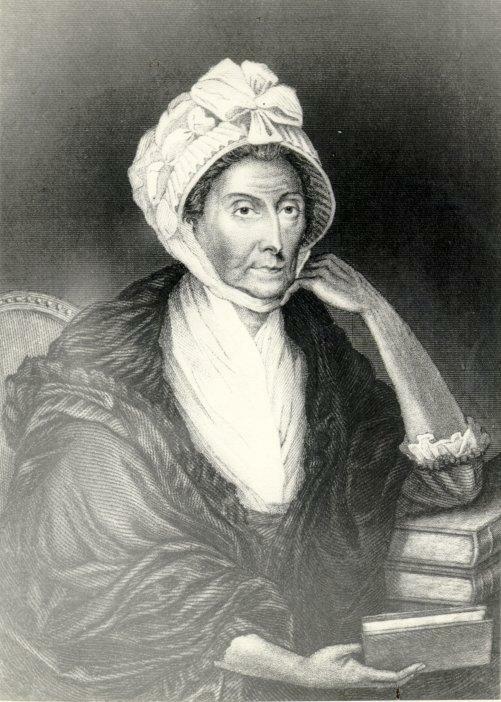 Lady Sarah Forbes Bonnetta. Photo from here. After witnessing the pillaging of her own home in 1848 during a ‘slave-hunt’, Lady Sarah Forbes Bonnetta was given as a ‘present’ to Queen Victoria – Bonnetta’s refusal would have meant her death. Her precocious intellect would reach astounding heights – she was said to have learnt the English language on the ship back to England. The Queen became so impressed by Lady Bonnetta’s talents that the Queen paid for her education. On trial. Photo from here. 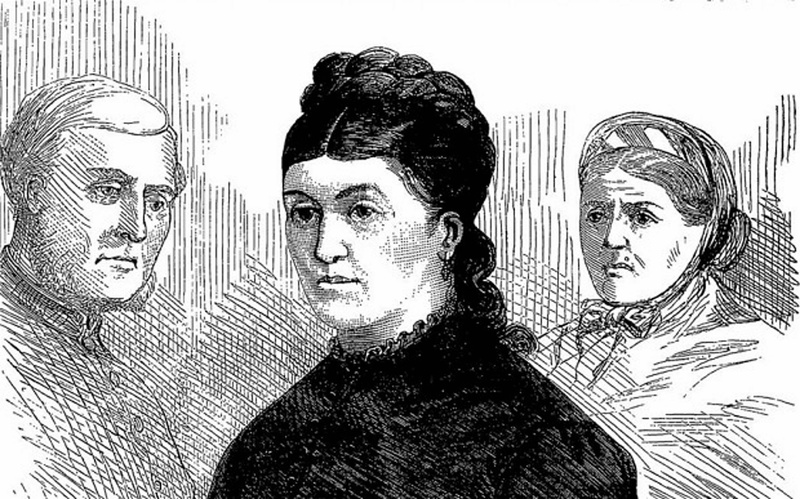 Known as the The Chocolate Cream Killer, Christiana Edmunds went on a one-woman poisoning binge in the 19th century. She was diagnosed with ‘Hysteria’ as a teenager – which could have meant she was just horny. She developed a tryst with a doctor who eventually ended the affair – Edmunds then popped over with a box of drugged chocolates to end the Doctor’s wife. Edmunds then went on to terrorise Brighton’s residents with her tainted chocs, seemingly sending poisoned chocolates to everyone, including herself to avoid suspicion. She even went so far as buying chocolates from a shop, injecting them with poison, and then getting kids to send the chocolates back. Diagnosed with ‘moral insanity’, she escaped the death penalty, but never apologised, and was sentenced to life imprisonment in a mental asylum where she died in 1907. Rachel Beer holds the title as the first female editor of the national press in the UK – she led the way at the Observer and the Sunday Times – a staggering 80 years before another female would again lead a newspaper. Henriques (left). Photo from here. Pauline Henriques became the first black woman on television in 1946, the first black female Justice of the Peace, and ended up with an OBE. She was also Professor of Social Anthropology at Sussex Uni. She passed away on 1 Nov 1998 in Brighton. National badass – Phoebe Hessel – dressed up as a man to enrol in the army, and was injured in 1745 at the battle of Fontenoy. She was discharged from the military, and retired with fame in Brighton and a full military pension. She’s buried in St. Nicholas’ church graveyard. How do Brightoners Pull off a Hen Do?